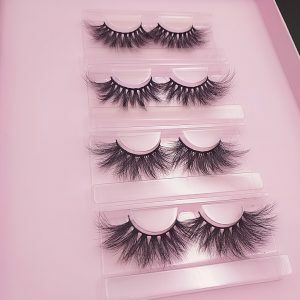 After receiving the mink lashes, many customers feel that the quality of each batch is very good and very popular, but each batch of eyelash products looks subtle. 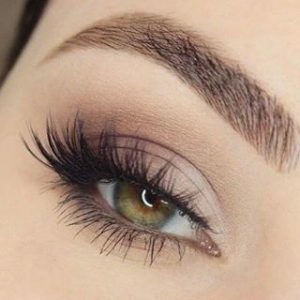 Many people are puzzled and don’t know how to explain it to eyelash consumers. 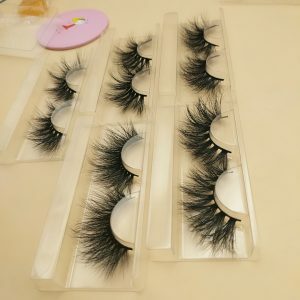 You need to know that 3D mink lashes are made of natural mane. Animal hair is spiritual, irregular in thickness, and not as fixed in diameter as chemical fiber. At each design point of each pair of eyelashes, we ask workers to place our requirements. The number of hairs, but even then, because each batch of hair has different thicknesses, each batch of goods looks either slightly thinner or slightly thicker. But the original eyelash design is the same, and the effect on the belt is the same. In this regard, I hope that the middlemen should understand, and also hope that the middlemen can give the eyelash client a good explanation. Wella Lashes 3D mink lashes are 100% handmade mink eyelashes, seemingly a pair of small eyelashes, Wella Lashes eyelashes need to go through more than 20 procedures, each process is very fine, each process will affect the final effect of eyelashes, Our workers will do their utmost to keep the difference in eyelashes to a minimum. 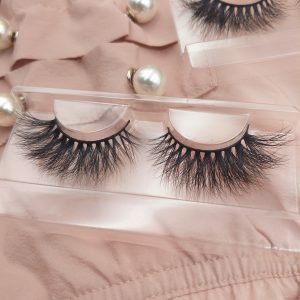 However, the handmade products are nuanced every time, because the natural type of raw materials, the eyelash products are handmade, and no pair of eyelashes are exactly the same, which is the charm of pure hand-made eyelash products! 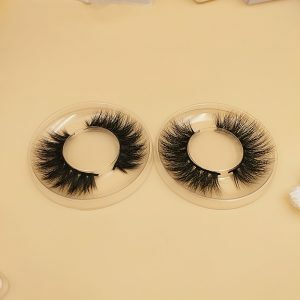 Dear customer, the standard of judgment for pure 3D mink lashes is whether the eyelashes are symmetrical to the left and right eyes. Is the eyeliner comfortable? Is the shape elegant? 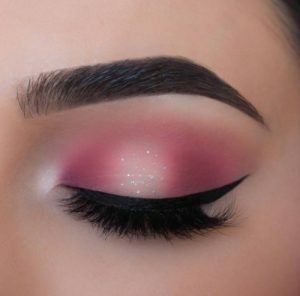 Instead of comparing each pair of eyelashes is it exactly the same? If the requirements are exactly the same, it is probably the requirement of the mechanism product! Just like art, just like we paint landscapes, facing the same landscape, the effect is exactly the same, that is, shooting with a camera, and then printing the same effect with the machine. But for the painter to paint, different painters face the same scenery, and the effect of painting is different, because each person’s aesthetics and ideas are different, but each piece of painting is a boutique! 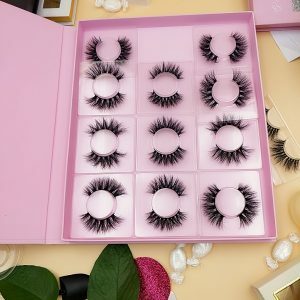 Wella Lashes handmade 3D mink eyelashes, natural raw materials, high-tech processing tips, carefully selected professional workers, Wella Lashes 3D mink lashes is a high-level eyelash product, is a work of art, we want boutique, not complete The same product! 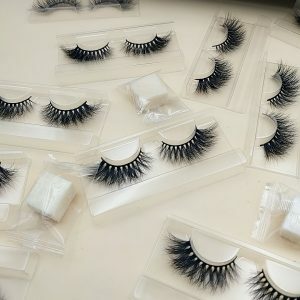 Wella Lashes mink lashes wholesale, make your beauty unique!